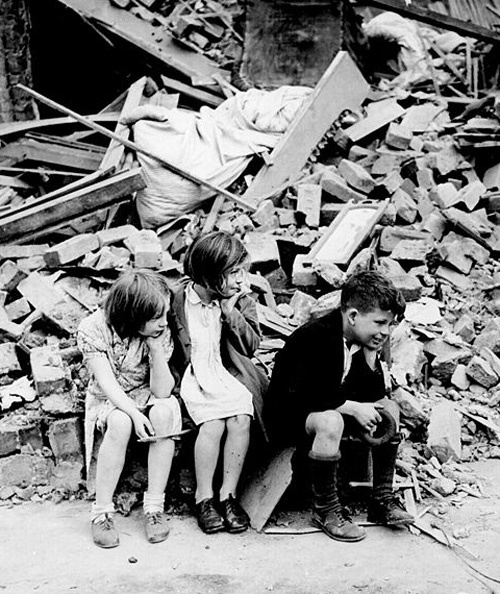 This unit centres on the evacuation of children during the second world war. While the factual knowledge of evacuation is an essential component of the unit, the main focus is on exploring the varied feelings and experiences of children sent to the countryside and a comparison with a film interpretation set in the same period. Why were children evacuated to the countryside in 1939? How do we know what it was like to be evacuated? Was evacuation the adventure that some films suggest? Is there a myth that people in the countryside welcomed evacuees?